Already having been (temporarily) found at a massive discount, NBA Live 19 can now also offer a series of improvements to the game that have some real substance behind them. 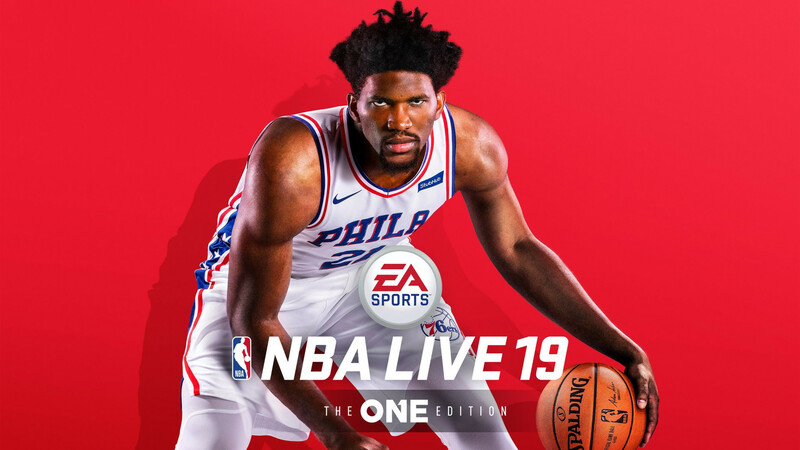 While they won’t help Live 19 become more of an NBA game, the update does fill in some of the gaps otherwise with the addition of player editing for Franchise Mode, the ability to practice on your created court with your created player, new signature animations for a number of players, and considerable tuning having been done to gameplay. ♦Defenders play the passing lane better, facing the ball more often when defending cutters. Also tuned up interceptions, so more will play especially in Pick and Roll situations. ♦Steering adjustments, so players go into and out of celebrations smoother. ♦Removed some boxout animations that started with the players too far apart from each other, helping with responsiveness in positioning prior to rebounds. ♦Stacking multiple traits will still be beneficial, but have less of an exponential benefit.